The Okayama Prefectural Bizen Ceramic Museum (above) is located right next to Inbe (Imbe) station in Bizen City. It's literally a hop, skip, and jump away from the very local Ako line that services Bizen. 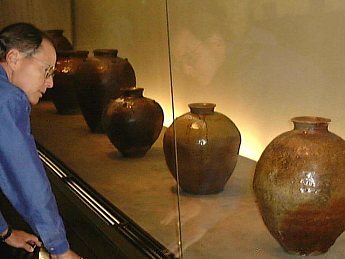 For any visitor to Bizen, and there are millions each year, a good place to start looking at pots is at the museum. This is especially true for the first-time visitor as the museum shows the different Bizen styles, such as sangiri and yohen. In addition, a nice panel display shows the various stages of production, from the digging of clay in rice paddies to the unloading of the kiln. Below is a photo showing various wedging ways. The four-story museum was built in 1979 with only the first two floors acting as the museum, while the upper two floors served as sales space for members of the Bizen Potter's Association (BPA). A few years later, however, a new train station was built near the musuem, and the BPA moved into the station building's second floor. The museum then stretched out to occupy all four floors. The first floor is devoted to showing the development of Bizen, with examples of wares dating back a thousand years on up to the mid-Edo period. Some fine examples of Momoyama period tea jars (chatsubo) are on display. 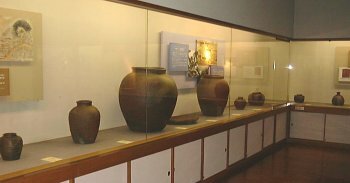 The works of modern potters can also be seen in the display case in the center of the room. The second floor usually has a standing exhibit of Ko-Bizen (Old Bizen) but until Nov. 4 a wonderful look at representative masterpieces from the so-called 'Six Old Kilns' is on display. The Japanese term for the six is "rokkouyo" and consists of Bizen, Echizen, Seto, Shigaraki, Tamba, and Tokoname. Click here for a quick primer on these styles. The term "rokkouyo" is out of date and really reflects the prestige of these still popular wares while excluding other medieval wares such as Iga and Atsumi. 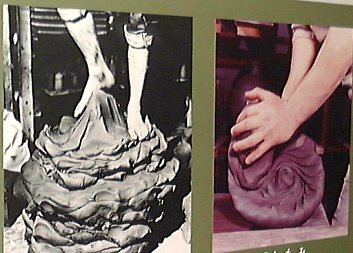 Almost all of the forty-six pieces on display exhibit the "power of the clay" (tsuchi no chikara) with only a few Seto pieces being glazed. Most of the works date from the 14th to 16th centuries and still have the power to move one's spirit. There was a nice mix of large pieces (below) with smaller ones, particularly a small Ki-Seto chaire and the illustrious Bizen tokkuri known as 'Toshiwasure' or Forgetting The Past Year; it was most likely used at a year-end party originally (2nd photo below). 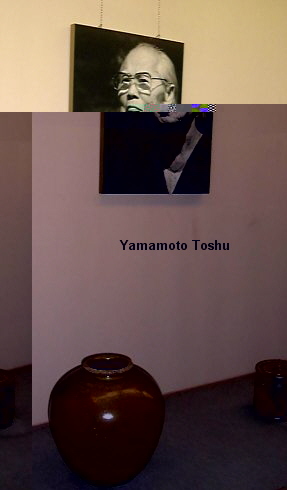 The third floor highlights the works of Bizen's three past Living National Treasures -- Kaneshige Toyo (1896-1967), Fujiwara Kei (1899-1983), and Yamamoto Toshu (1906-1994). 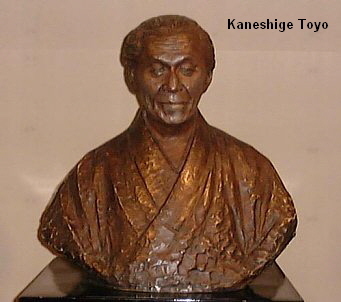 It also highlights the work of the current LNT Fujiwara Yu (1932 - ).  Please visit our Living National Treasures page to see pieces by these artists. 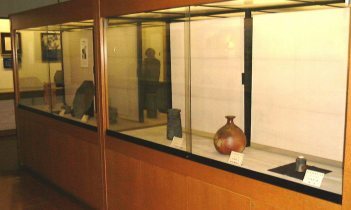 In the adjoining room are smaller showcases filled with the works of lesser known Bizen potters from the past. Finally on the fourth floor is a sweeping look at pots by members of the Bizen Potter's Association. It offers a good chance to find a name that interests you or, on the contrary, to cross off a name that bores you. In town at the many shops will be the opportunity to purchase almost any of these member's works. At anytime of the year the museum is a pleasure to visit but even more so for this special exhibition. Click below link for PART TWO. A Walk Around Bizen Town.